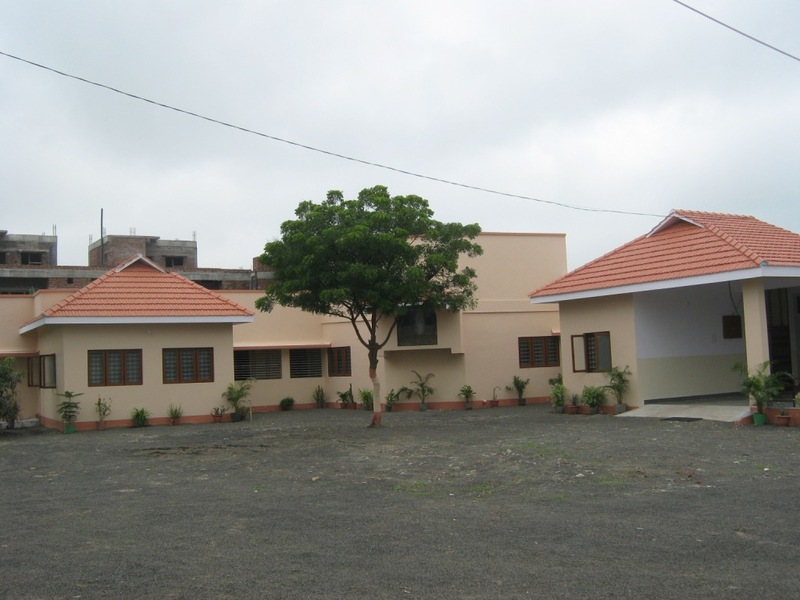 Activities: This is a centre for the rehablitaion of platform children. 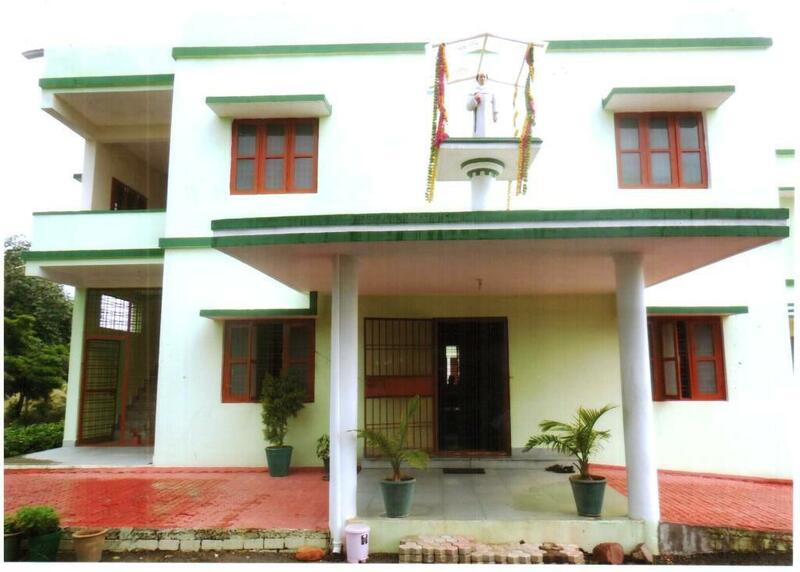 Activities: This is a Hindi Medium School which caters to the nearby slums. Members/Manager: Sr M Marcella,Sr M Nancy, Sr M Prakash, Sr Mary Magdaline, Sr Maria,Sr M Agatha,Sr M Edolina. Activities: This is a Home for the abondoned,sick, and dying,destitutes,orphans and aged. Activities: It is the social welfare centre of the Archdiocese. Course Available: Diploma PGDCA, DCA, MDST, DOM, DOMFA, Certificate COM, COA,DTP,MS-OFFICE,CGG,INTERNET AND E-MAIL, Other Courses Sectarial Practice, Hindi/English shorthand,spoken English, Tailoring And Embroidery. Activities: This is a social service centre of the sisters of St. Joseph's of Chambery. Objective: The aim and purpose of Amala Social Service Centre is to uplift Women, unemployed youth, students, and the poor. Activities: This is a vocational training centre of the Sisters of St Joseph of Chambery. 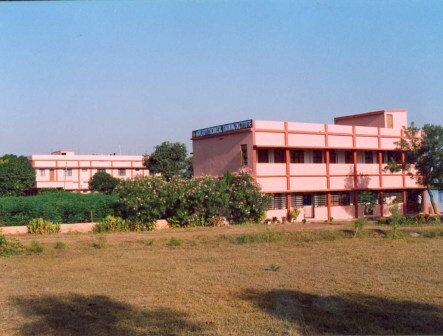 Activities: It is a training & research centre for the northern and central Indian missions. Activities: This is a craft centre run by the Sisters of St. Joseph of Chambery. Course Available: Basic Computer Course, Coaching Classes, Tailoring & Fashion designing, Beautician Course, Livelihood programmes.